Two Postdoctoral Researchers have joined the AMMD, working on multiple collaborative research projects including Lean Manufacturing, Design & Materials, and Adaptive Automation Systems. Dr Casey Jowers is a Postdoctoral Researcher at the University of the Sunshine Coast, working with Cook Medical Australia. Casey works with the Continuous Improvement Team to improve efficiency through advanced manufacturing techniques. His work focuses on Industry 4.0-inspired projects in automation and robotics, including automated data collection and sharing, which establish smart manufacturing methods that cater to the global mass-customization movement within the medical device industry. 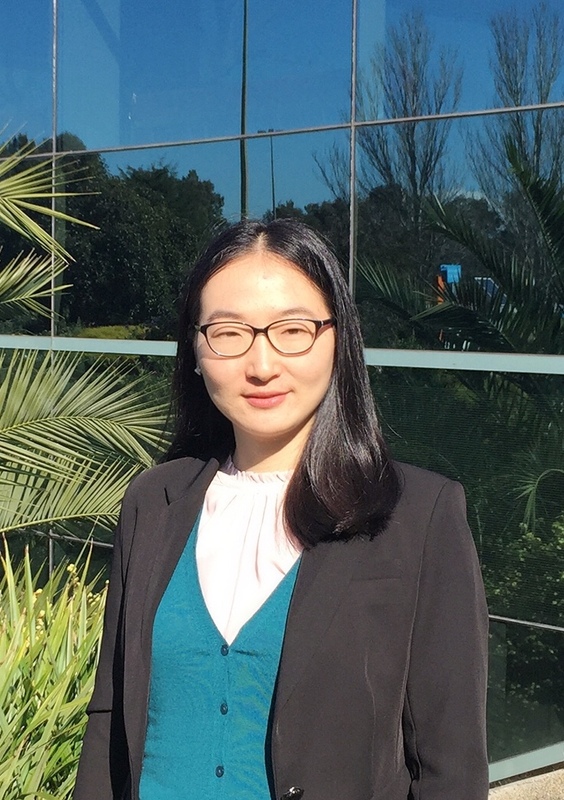 Xiaoying Wang is a computer vision and machine learning Postdoctoral Research Officer at Royal Melbourne Institute of Technology (RMIT) University, with research focusing on automatic digital image/video processing and analysis. Xiaoying is working together with the Continuous Improvement and Research Team at Cook Medical Australia to implement research activities for advanced manufacturing of medical devices, specifically undertaking research and development in automation and vision-based quality inspection, with the purpose of making quality inspection more efficient and easier. The AMMD is excited for the growth of our team.